We are officially a Family! 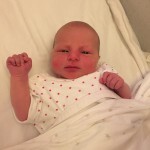 Rosalind and Glenn are pleased to say that they are now the proud parents of a delightful baby girl, Isla Ellen Rose Fredericksen, born on Saturday 9th April weighing 7lbs 15 ounces. Both Ros and Isla are well and settling in nicely at home. While Glenn, Ros and Isla get acquainted with each other and enjoy the first few weeks together, we at the office have really appreciated the company of Dr Katie Putt who is filling in for Glenn. We have received great feedback from her first week practising with us and will not want to let her go back to London when she finishes up covering for Glenn. Ros and Glenn wish to thank everyone that has been coming into the practice lately showin g so much love and support towards them and eagerly anticipating the arrival of Isla. So happy to hear your wonderful news. 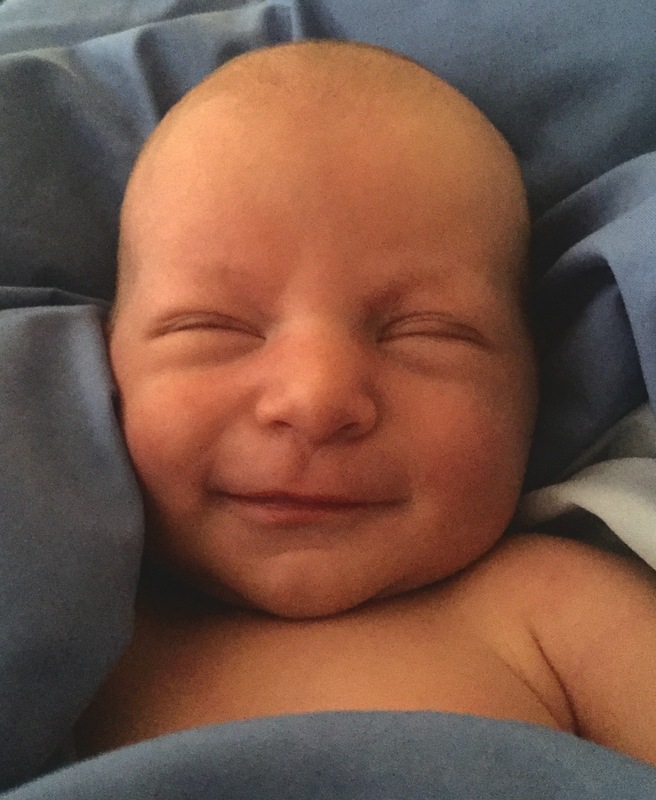 Enjoy these first weeks they are so special. Neil and I send our very best wishes to you both and can't wait to see Isla. Many congratulations to you all. She is an absolute beauty. Congratulations to you both and I know the joy and happiness that comes with these little people will fill your lives! Congratulations! What beautiful pictures (she looks very happy indeed) and a beautiful name too.